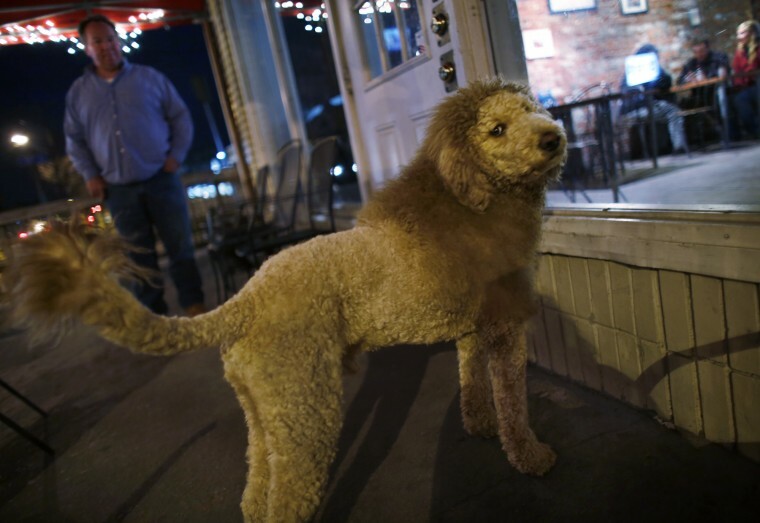 A labradoodle named Charles was mistaken for a baby lion while running down the street by three people who called 911 to report the animal to police. 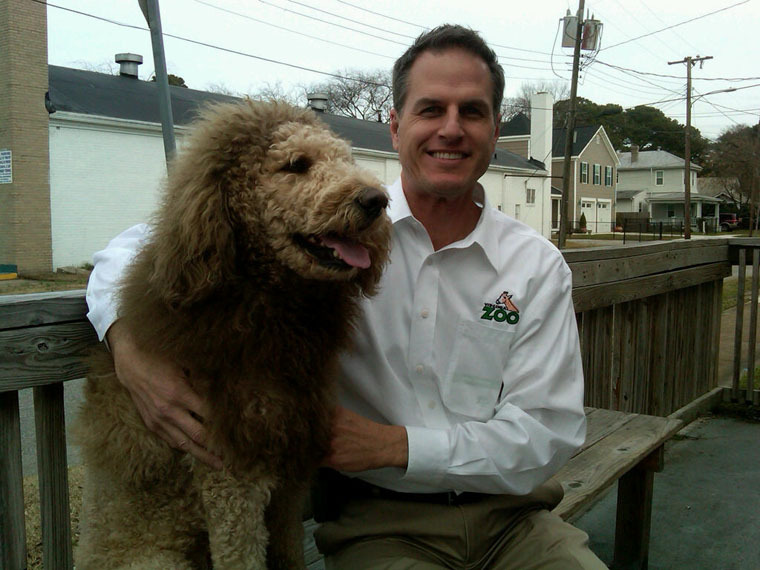 His owner had the dog groomed to resemble the lion mascot of the Old Dominion University. He does look the part from a far I suppose, but not in size nor in overall structure and face once you actually get a good look at him. The incident made national news and Charles was featured on “Today” on CBS. You can read the whole news story at the PilotOnline.com.